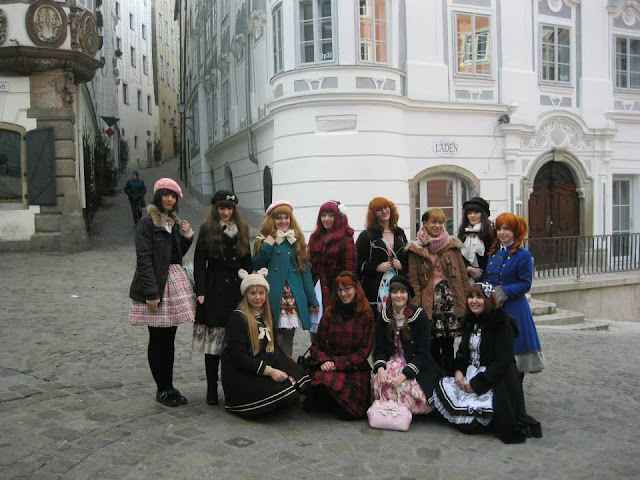 That was our group :3 On of the new girls arrived a little later, so she sadly isn't in the group picture. We went to a Middle Ages themed advent market, drank Christmas Punch and ate at a restaurant. How do you guys prevent your wig from slipping?